Middle school is a challenging time for young children. Instead of one teacher, they have many. The academic expectations change. Hormones become part of the equation and their peer groups begin to change. It’s not uncommon for children to misplace their priorities, to focus too heavily on their social life, and to fall behind in school. 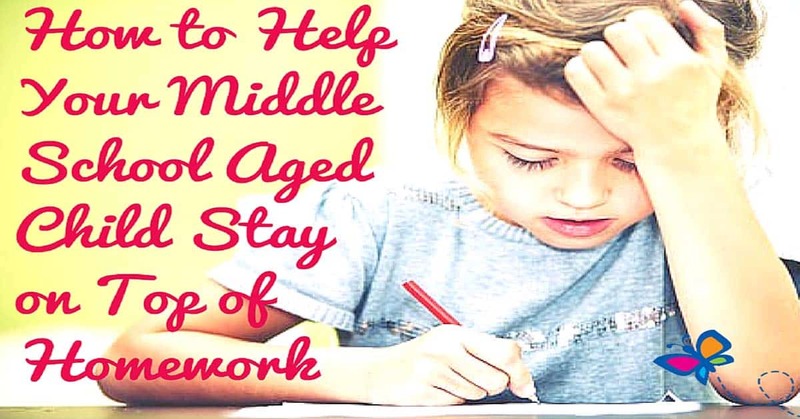 With a little guidance and some clear expectations, your middle school aged child can more than survive middle school – they can thrive. 1. Help them get organized. Prepare your child for the change of academic responsibilities by talking to them about what they might experience. Guide them to start making decisions on how to organize themselves right from the beginning. 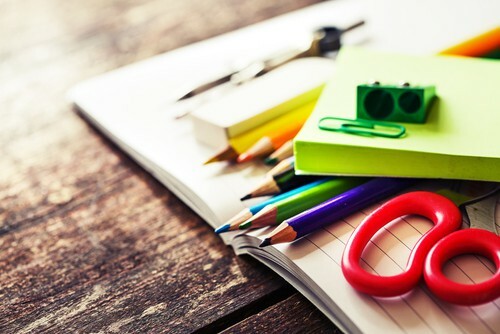 Many schools sell planners; talk about the benefits of a planner and how to use it. Let your child choose the best planning tool for their needs. 2. Set time boundaries. It’s also important to talk about homework time, time for extracurricular activities, and time to rest. Work with your child to divide their time in a manner that seems realistic. Children this age often want to be involved in too many extracurricular activities. Help them establish priorities and learn to create boundaries for themselves. 3. Establish expectations. Communication is essential before school begins. It’s important to give them the information that you have and to guide them to make decisions for themselves. They’ll feel more empowered and confident if they have a role in decisions that affect them. However, it’s also important that they know what you expect from them. Are there consequences for a poor grade? Will you track their grades and homework assignments? What if they’re struggling? What should they do? Talking to your child helps them stay more focused, especially when they know that you’re there to support them. One way to help your child control their screen time is to give them a weekly limit such as 14 hours. They can use their time any way they see fit just as long as their homework is done. For example, they can watch seven hours of TV on Saturday and one each of the other days. They’re in control but you’ve set limits. Finally, if you’ve established consequences for homework and grades, follow through on them. If you tell your child that they cannot get below a C or they’ll be grounded and they get a D, then it’s imperative that you follow through on the grounding. Firm and realistic consequences will help support your child to succeed.